MOUTON CADET IS the biggest-selling Bordeaux wine brand in the world, producing approximately 12m bottles a year. 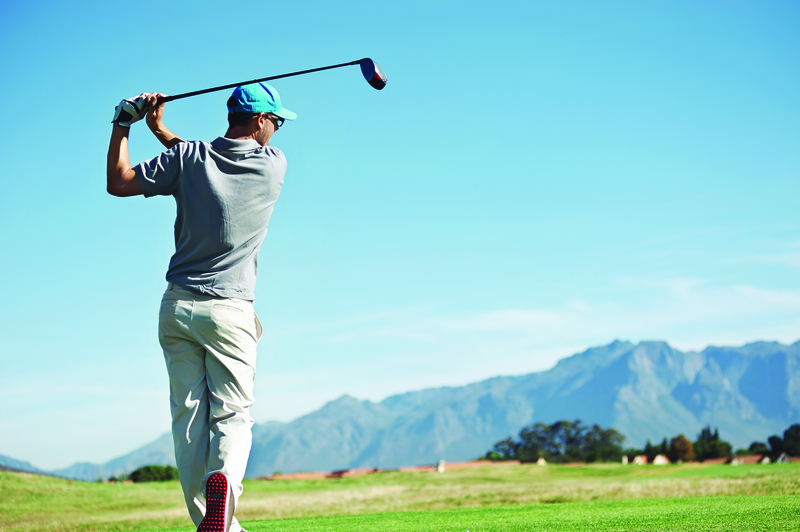 Brand owner Baron Philippe de Rothschild is heavily involved in golf and the Cannes Film Festival to support the brand to promote awareness and purchase. The brand was initiated by Baron Philippe de Rothschild himself in the 1930s and it is now a worldwide name, its principal markets being France, the US, Canada, China, Germany, Russia, Japan and Korea. The sponsorship strategy allows the company to create specific moments dedicated to the brand for consumer tastings. The relationship with golf’s European Tour and the Ryder Cup started more recently, in 2012/2013, on the understanding that both golf and Mouton Cadet share the same values of “tradition, elegance, conviviality and respect”. 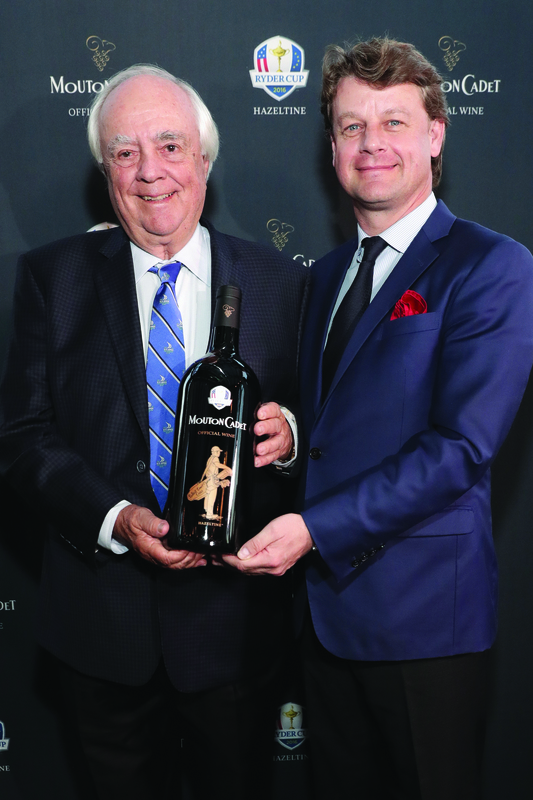 Following a perceived successful first partnership at Gleneagles, in Scotland, in 2014, Mouton Cadet is again the official wine of the 2016 Ryder Cup to be held at Hazeltine National Golf Club, near Minneapolis, from September 27 to October 2. For the occasion, the company partnered with well-known golf course architect Robert Trent Jones Jr to design a Mouton Cadet Ryder Cup limited edition. Jones started his career as a caddy, or ‘cadet’, for his own father, Robert Trent Jones Sr, while learning the skills employed by golf architects. With that experience, he created a drawing for the Mouton Cadet Ryder Cup limited edition, a sketch of a caddy – which serves as a tribute to his father, as well as to Baron Philippe de Rothschild, who was ‘cadet’ of his own family. For the past 15 years, the company says it has invested in the quality of the wine. To ensure stable, high-quality sourcing it has established special relations with more than 400 winegrowers in the Bordeaux region. In 1993, it inaugurated a state-of-the-art winery in Saint-Laurent, in the northern part of the Médoc. On this 17.4ha site, all the wines are produced, bottled, stored and shipped. “Having all these activities on a single site makes it possible to track a complex process step by step, and ensures that quality is maintained at every level,” says Lechanoine. “Our aim is to continue our high-quality strategy in order to consolidate our position in the global wine market, but also develop new styles of wines that will please new consumers,” concludes Lechanoine.